The German manufacturer of luxury automobiles, coaches, buses, and trucks, Mercedes-Benz is one of the world's most prestigious brand names and the oldest automobile company of all times. 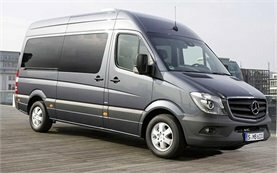 Traditionally Mercedes-Benz has the reputation of manufacturing vehicles with durability and quality being the aim, rather than being built "down to a price" as with other volume manufacturers. Thus since the beginning, the company has been credited for its meticulous attention to detail and many technological and safety innovations that have become the standard in modern vehicles. 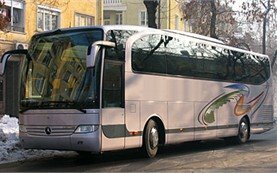 The results have been very well built and reliable long lasting vehicles, which while cost more to buy and hire in the first place certainly last a lot longer and provide an ultimate driving rental experience than a cheaper vehicle. 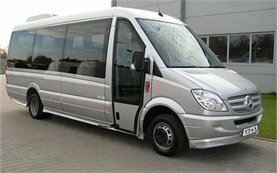 Part of the DaimlerChrysler portfolio, today the Mercedes-Benz brand produces a full range of passenger, light and heavy commercial vehicles, all "designed for living and engineered to last" with "quality at any cost" as the company's watchword. The Mercedes product is perceived not as just a car but as an experience worldwide and this is particularly relevant for drivers in Bulgaria. 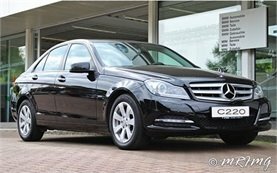 No surprise that when it comes to the list of every car hire company in Bulgaria, Mercedes-Benz is the must-have brand and hiring a Mercedes car not only implies wealth, but also good taste reflected by the brand's understated glamour.